DETROIT — The skaters refer to the event with one word, “Nationals” and work up to showcasing here with quite reverence and resolve. 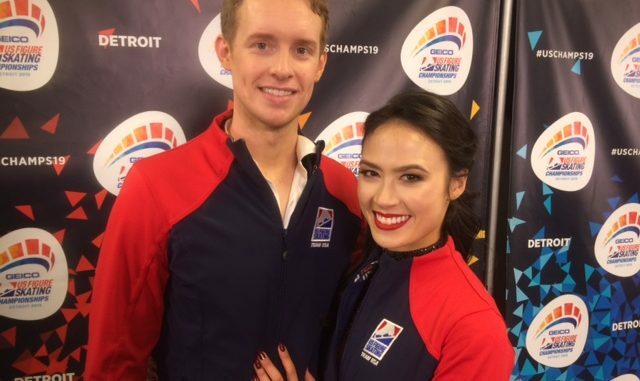 Co-hosted by the Detroit Skating Club and the Detroit Sports Commission, the United States Figure Skating Association presented their annual championships at the fabulous Little Caesars Arena. They had standing room crowds.